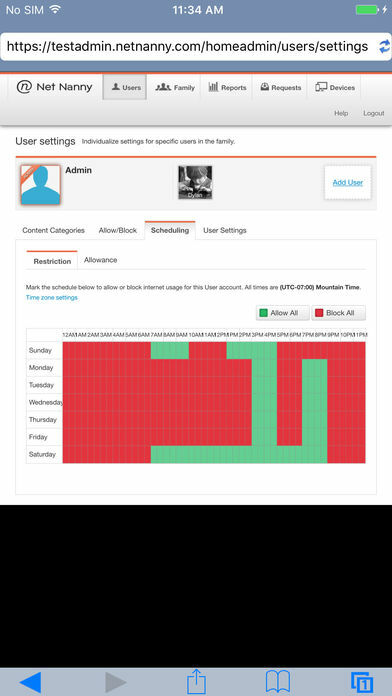 • Alerts to know when websites are blocked, when children request additional access or time and summary reports to review online activity. 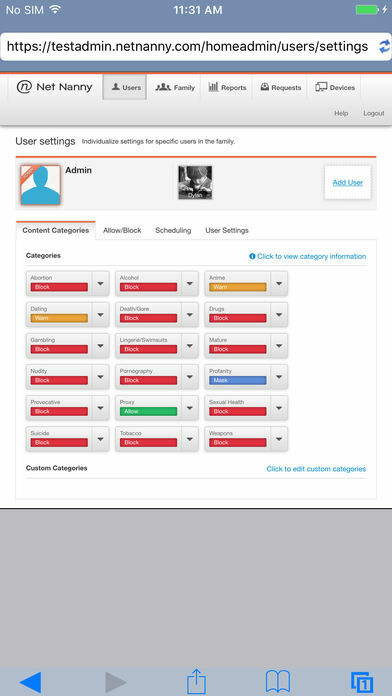 • Remote Cloud-based Parent Console to see reports and make changes to settings. New users will be offered an in-app purchase of Net Nanny Family Protection Pass for $59.99 for 1 year of access. This one time purchase will appear on your iTunes account and will give you access to use all the Net Nanny Family Protection Pass features on up to 5 of your families devices for 1 full year. 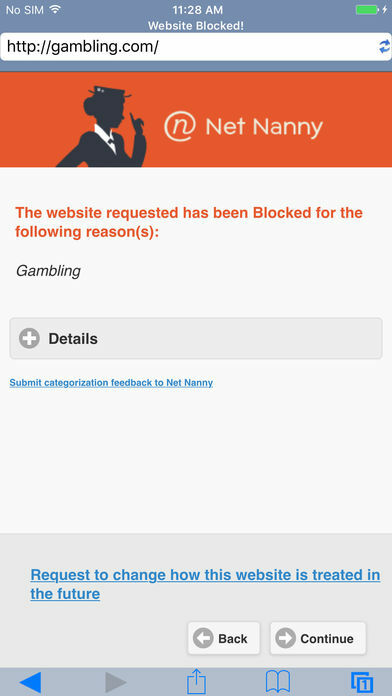 After authorizing the purchase, you will be prompted to create a Net Nanny account by establishing a user name and password. With this account you will have access to the Net Nanny Family Protection Pass features for 1 full year beginning immediately. Information about this purchase can we accessed in the account management section of your iTunes account.